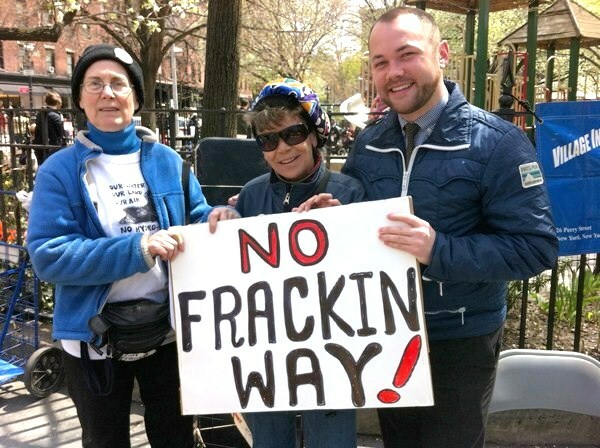 What is Corey Johnson's Record on AIDS Issues? Mr. Johnson said that in his own Council district, which includes Chelsea, where he lives, he has watched the number of H.I.V. cases grow in recent years. On a personal level as a gay man living with HIV, I very much sympathize with Johnson and disclosing one's positive status to family and confronting the stigma surrounding AIDS. I hope he takes care of his health needs and decides on the best course of treatment to avert opportunistic infections. At the political level, I'd like to know what Johnson's AIDS record is and if he's publicly worked on solving problems faced by PWAs today or during his political advocacy efforts since moving to Manhattan. The Times didn't broach this subject and at his campaign web site, his community health page devotes two (out of three) paragraphs to AIDS programs he supports and local HIV stats. Good to see him make HIV/AIDS so prominent among his health concerns as a candidate. However, it's equally important to know what he did as the number of HIV infections grew in Chelsea, state and local funding for AIDS programs were slashed, and stigma harmed PWAs in need of healthcare and dignity. Unfortunately, that info is not on Johnson's site. Googling for Johnson and HIV/AIDS, Johnson and AIDS and Johnson and HIV turn up links to the Times' May column or mentions on blogs about it. Sure, Google is not the end-all to finding online info and there may be details out there about Johnson's AIDS record or advocacy. Johnson would do a lot of good if, in addition to disclosing his HIV positive status, he would inform us of his accomplishments fighting AIDS.